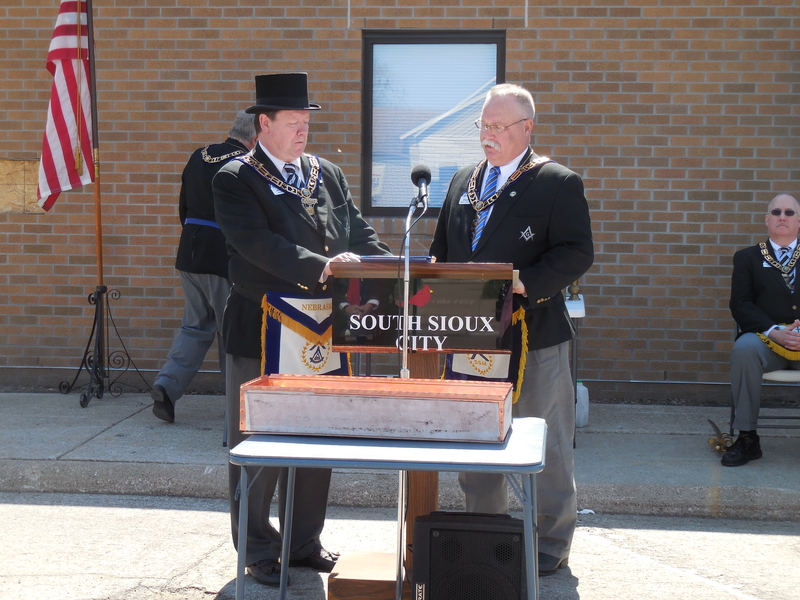 Omadi # 5, South Sioux City, NE Cornerstone Ceremony for the new addition. 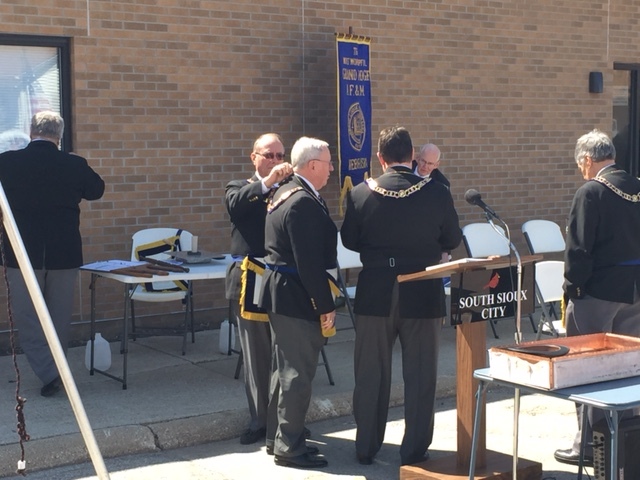 It was a top ten weather day in South Sioux City for the symbolic laying of the cornerstone ceremony. 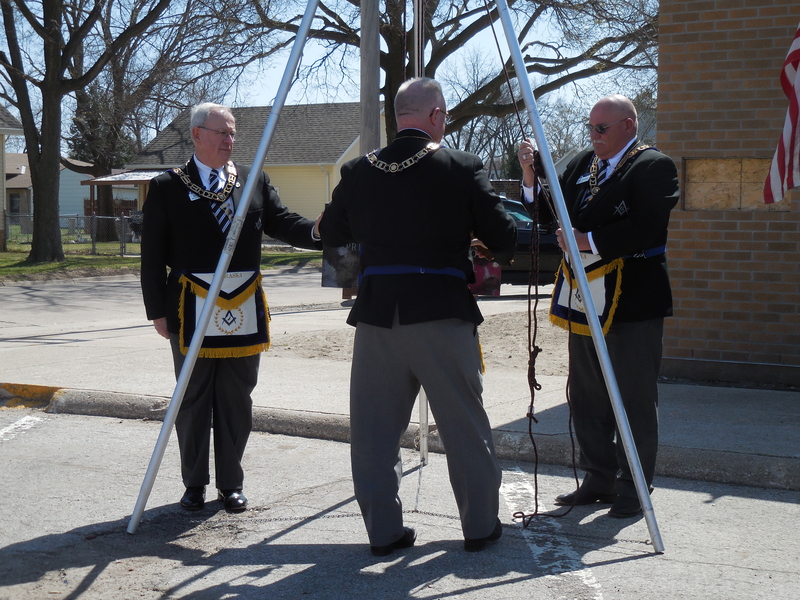 It is a beautiful and functional addition to their lodge building that will serve them well for years to come. Kudos the visionary leaders that made this happen. 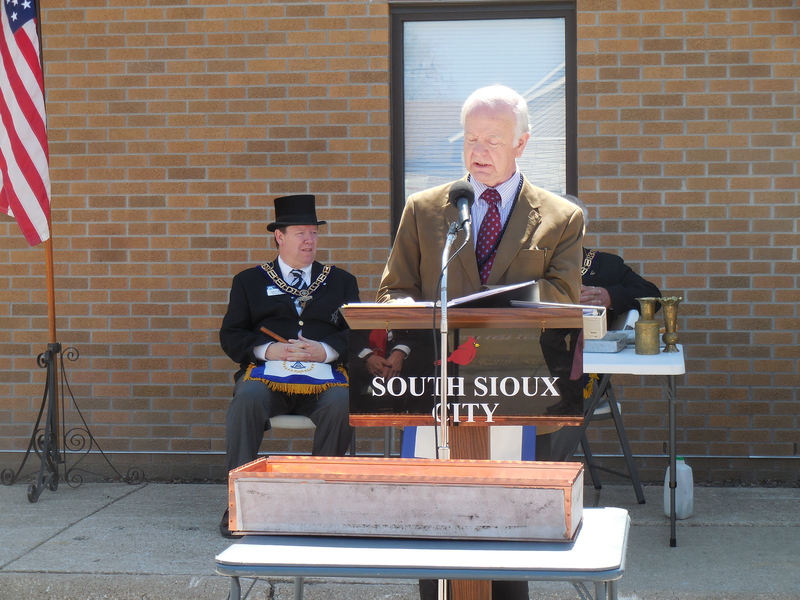 Comments Off on Omadi # 5, South Sioux City, NE Cornerstone Ceremony for the new addition. 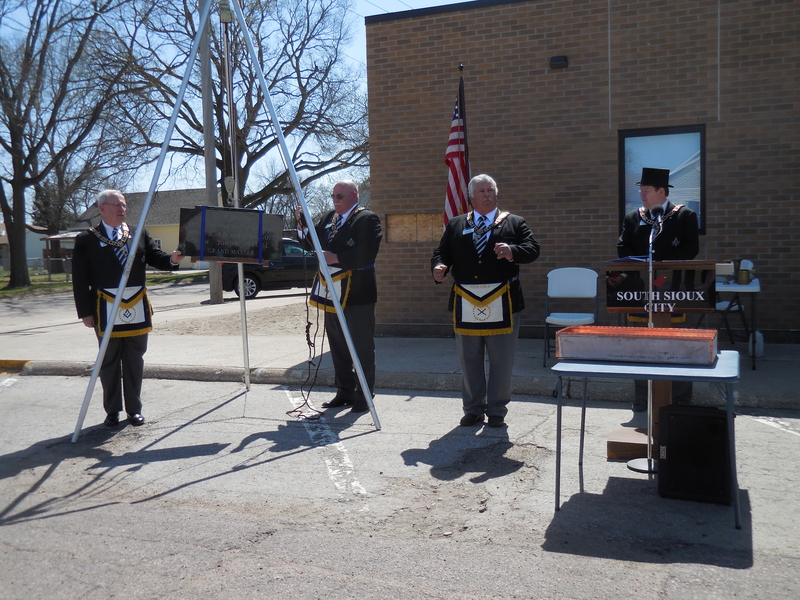 On 8 October, I attended the board meeting of the Masonic Home in Plattsmouth and the ribbon cutting for the new Mary C. Stapp wing. 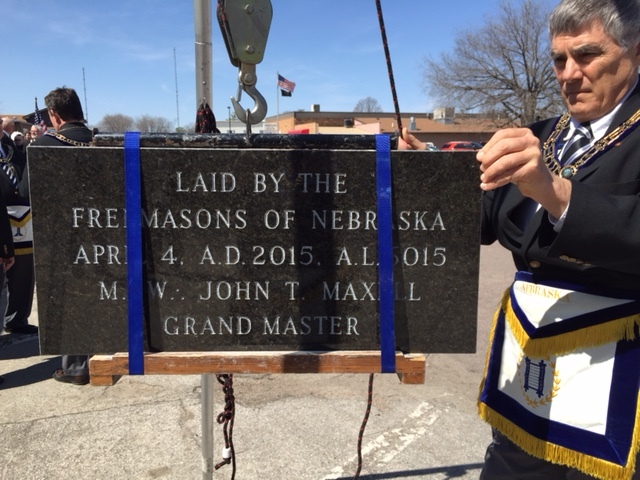 The Grand Lodge had done the cornerstone ceremony a few weeks ago but the capsule has been put in place and the stone set! All of us should be proud of the facility we support for our elder members. It is one of the finest facilities of its kind and Mary and her staff continue to provide top notch care! 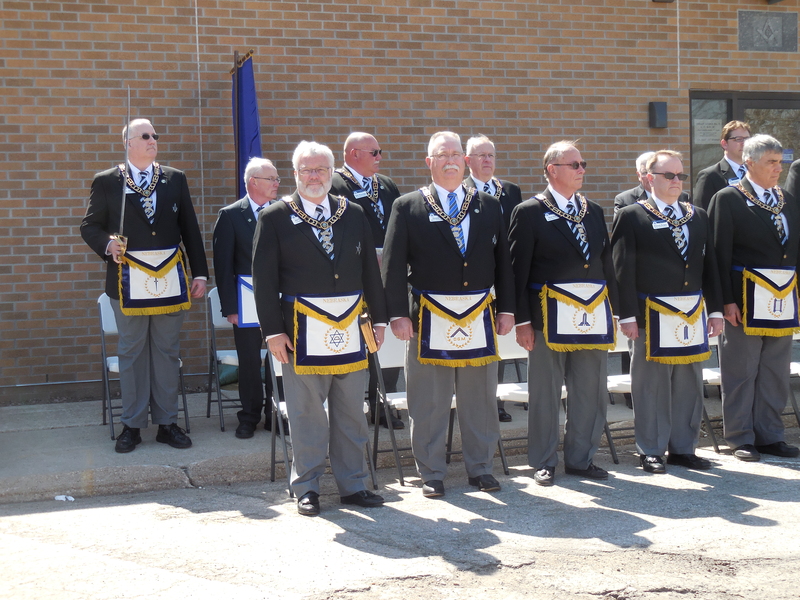 On Sunday 11 August, the Grand Lodge officers performed the cornerstone laying ceremony for the new wing at the Masonic Home in Plattsmouth. 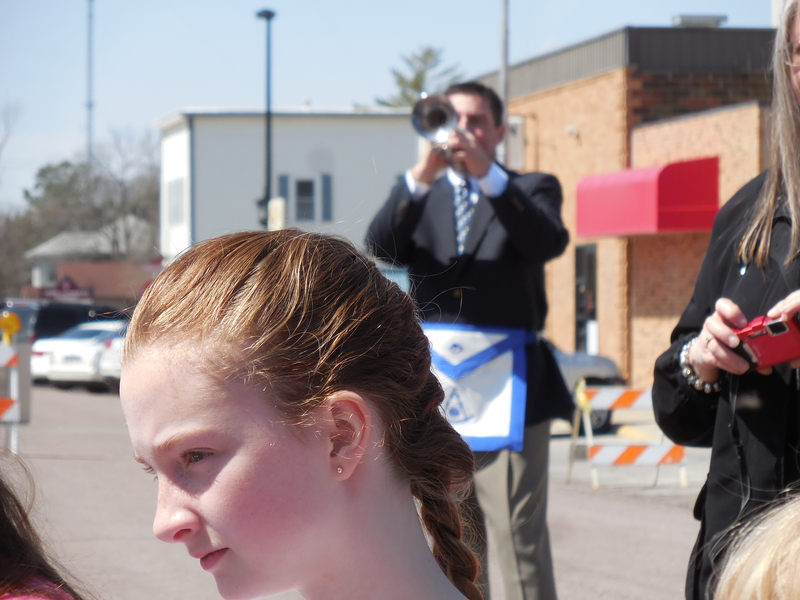 The event was well attended with many watching from inside on closed circuit TV. The new wing has also been name the Mary C. Stapp wing in honor of Mary who has been at the home for 40+ years! 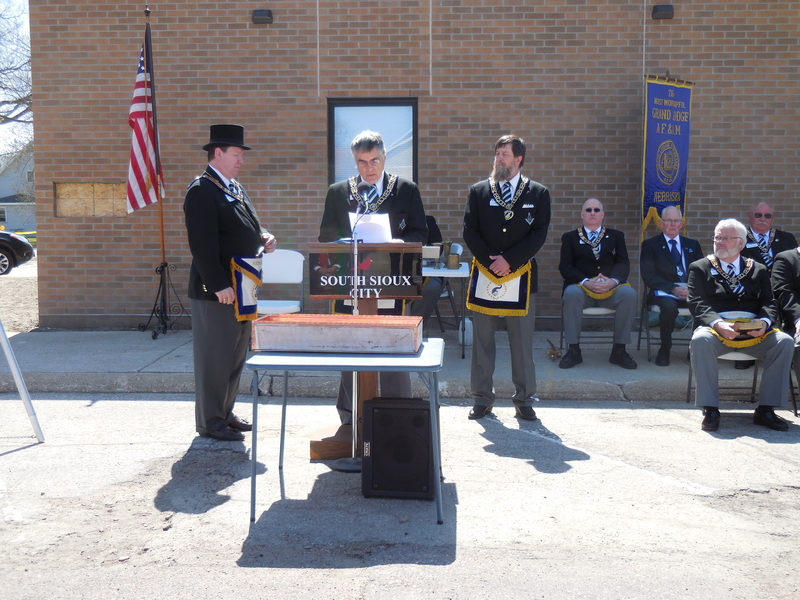 Cornerstone Ceremony for New Grand Lodge Building! 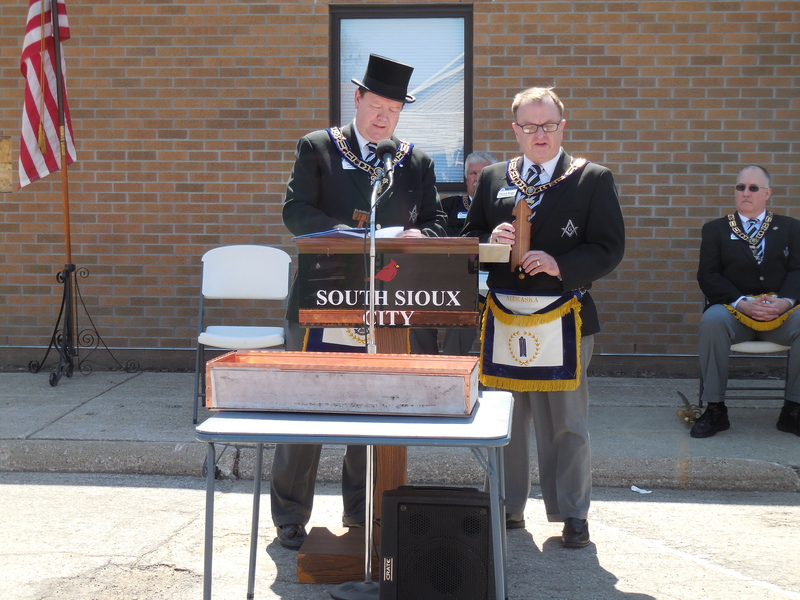 June 9th was the grand opening and cornerstone ceremony for the Grand Lodge Office Building. 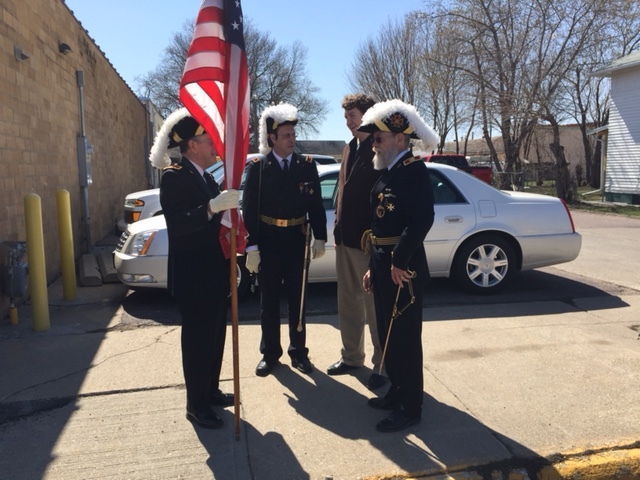 We had a great day with over 130 people in attendance to watch the ceremony and tour the building. 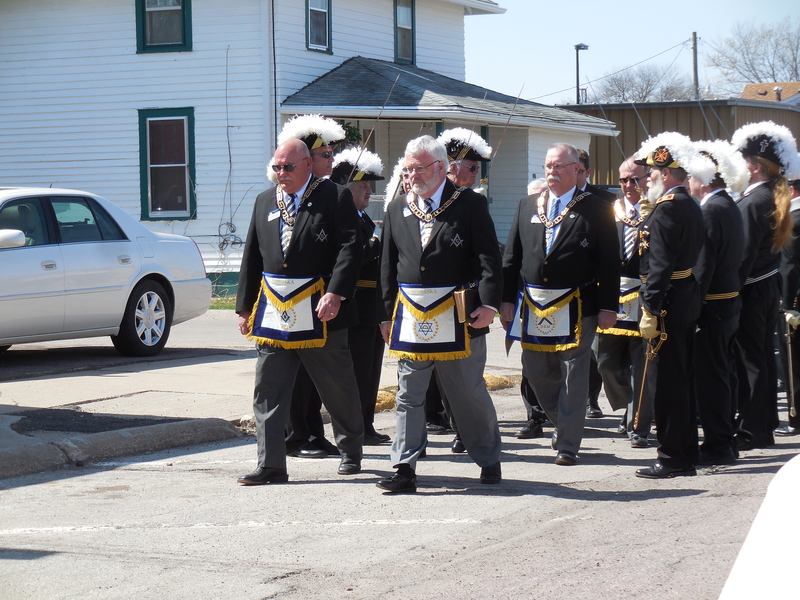 Comments Off on Cornerstone Ceremony for New Grand Lodge Building! 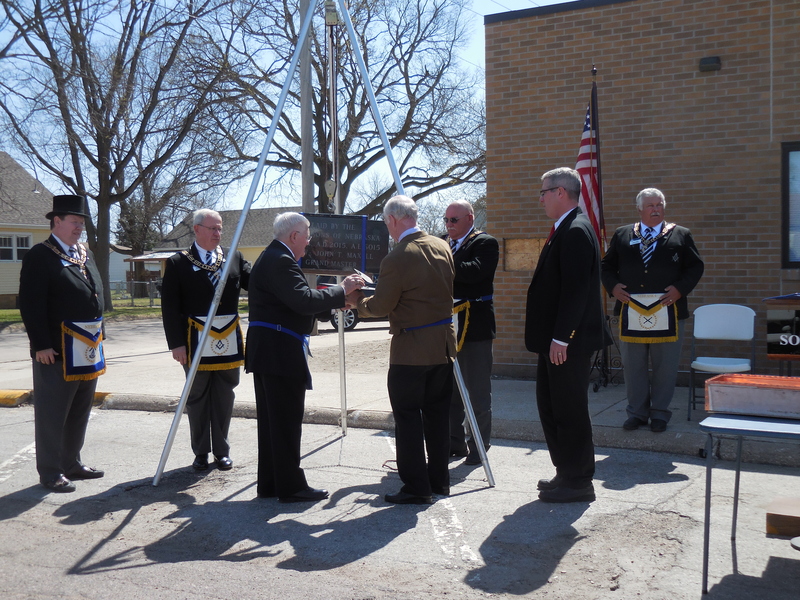 On 25 May, the officers of the Grand Lodge performed the cornerstone ceremony at the Lied Tekamah Public Library in Tekamah. 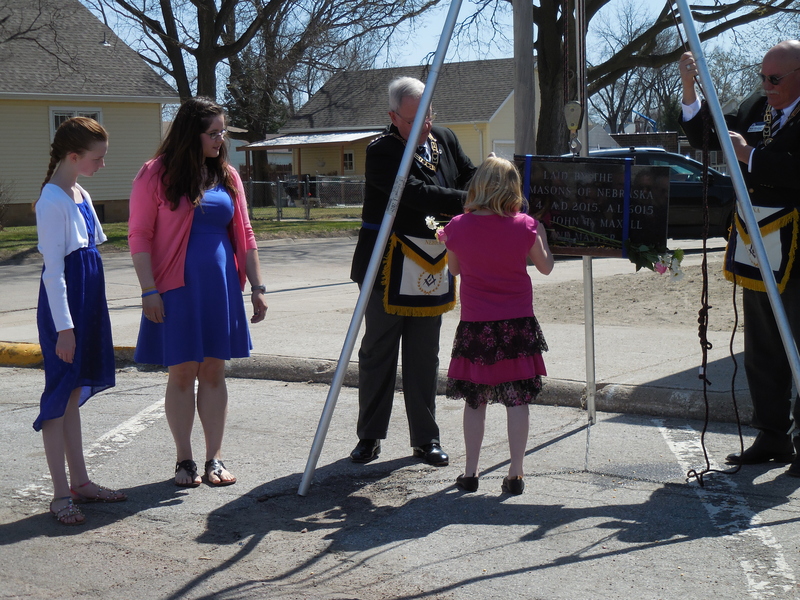 It was a great day for the community and the new library preserves the original Carnegie Library while adding a new wing. 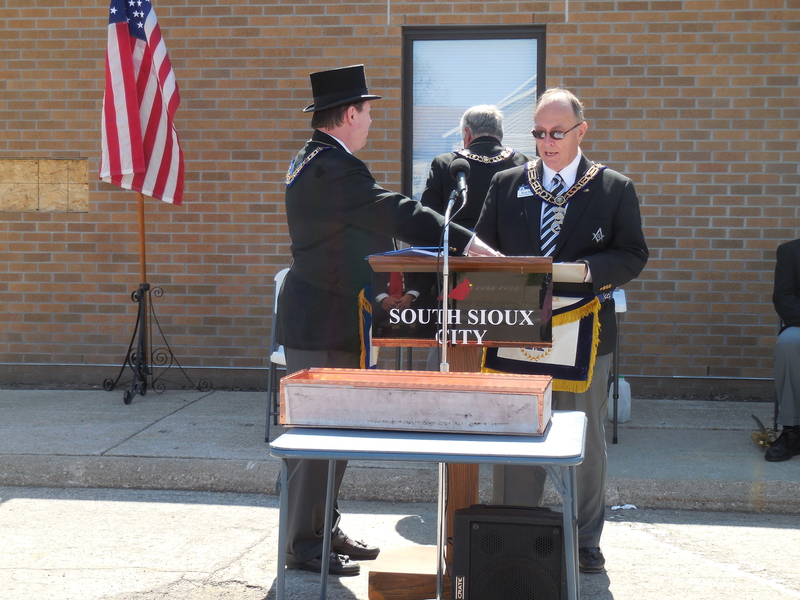 On May 23 the officers of the Grand Lodge performed the cornerstone ceremony for the new Lincoln Pool in Grand Island. 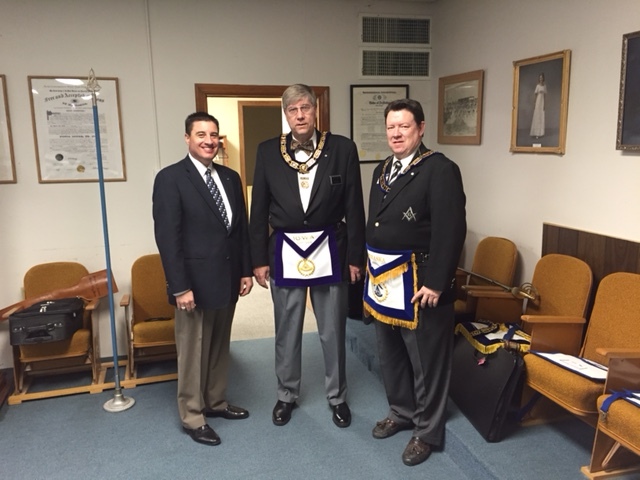 Ashlar Lodge #33 was the sponsoring Lodge.